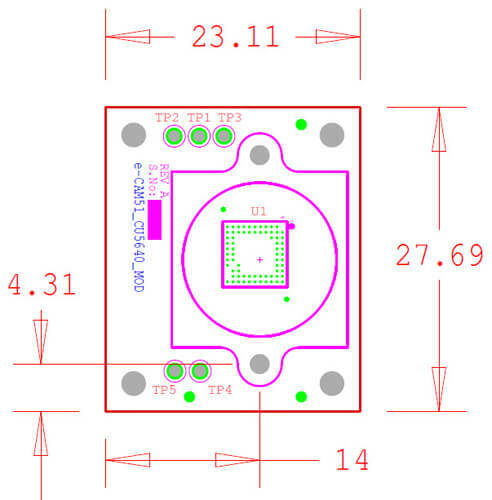 The e-CAM51_CU5640_MOD is a small form-factor pluggable 5 Mega pixel custom lens camera module. 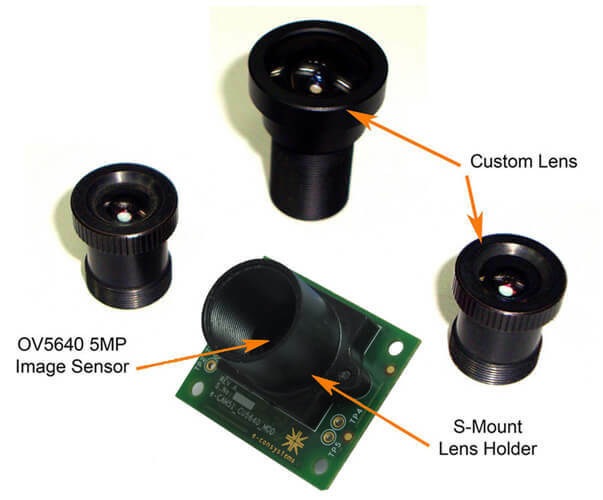 Moreover, a wide variety of interchangeable lenses can be used on this custom camera module. It is based on OV5640 CMOS Image sensor from Omnivision Inc. 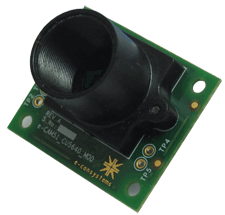 The e-CAM51_CU5640_MOD is designed to connect with any application processor that has Parallel/MIPI digital video interface. Customers who have Denebola - CX3 RDK Reference design can evaluate e-CAM51_CU5640_MOD by buying ACC-CX3RDK-CU5640 daughter card.